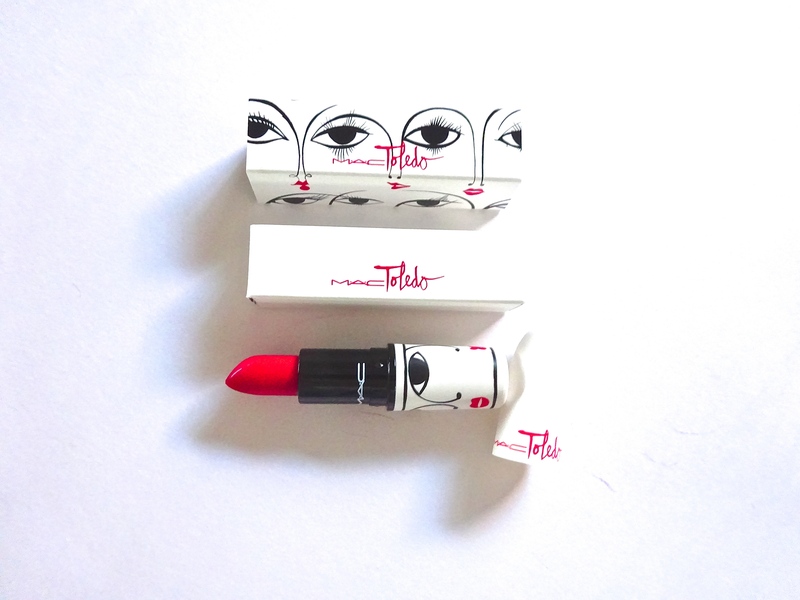 MAC have teamed up with Isabel and Ruben Toledo to create a new collection. First of all, look at this packaging – absolutely gorgeous! Far from MAC’s conventional all black look, the Toledo collection is all white with faces outlined in black with bright red lips. I had to exert some serious restraint. The shades in this collection are definitely my kind of thing. But I’ve put myself on a very much needed makeup spending ban which I hope will make me explore my makeup collection and find some old gems. 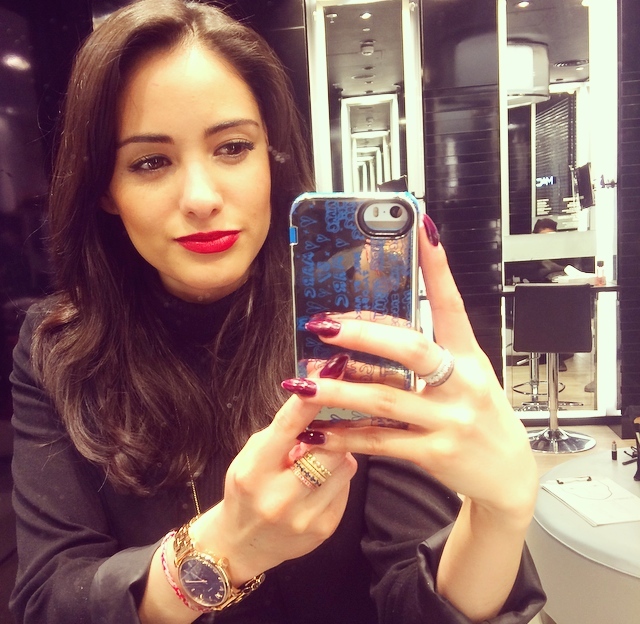 I went for the Lipstick in Victoriana, a midtone pink red with a matte finish. This is the perfect shade of red for me. It’s quite similar to the Sephora Cream Lip Stain in 01 Always Red, which is my go to red lip. 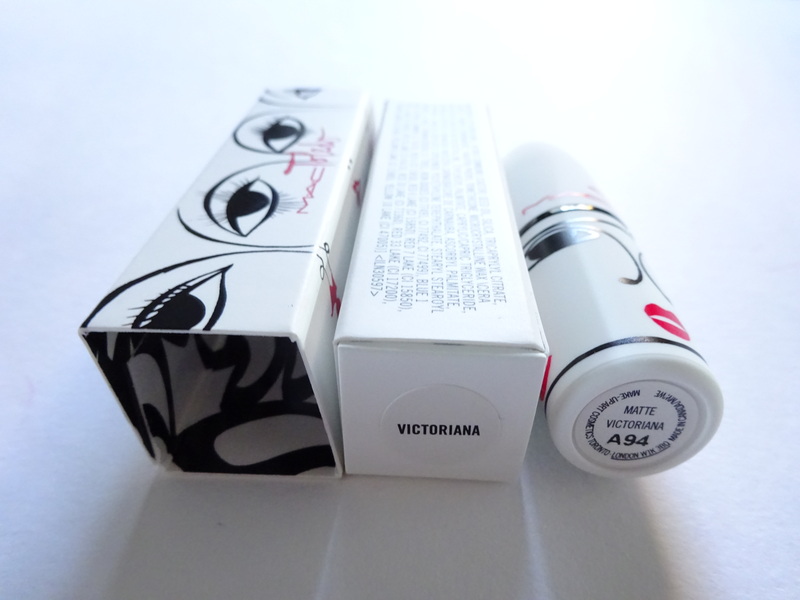 However, Victoriana feels a lot more creamy on the lips than the lip stain. I’ll have to test it for how long it wears on the lips. I’ll get back to you all on that one – watch this space! Here’s a cheeky selfie I took in MAC when trying on Victoriana. 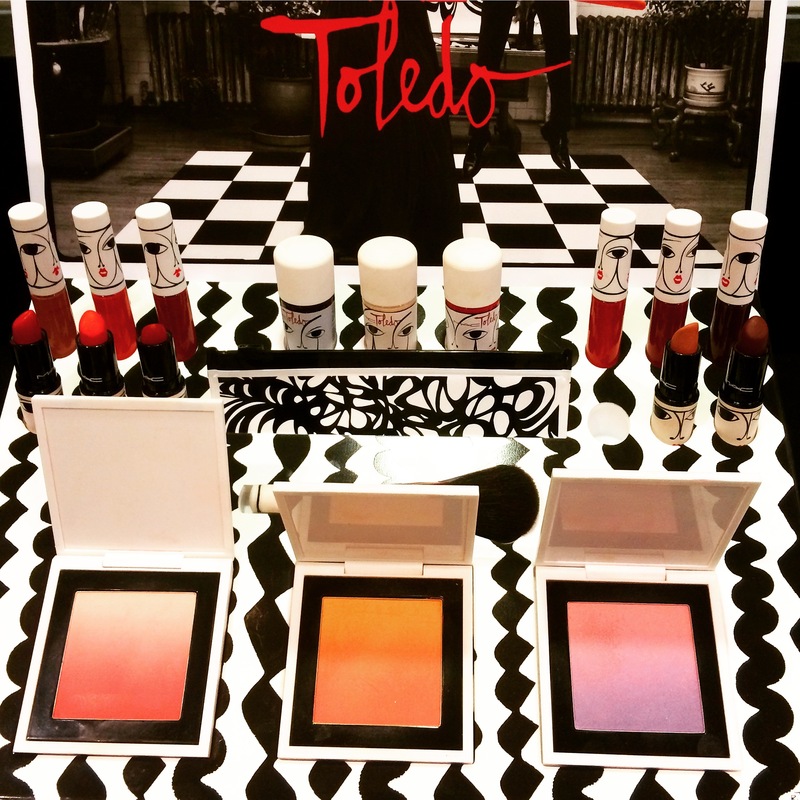 All in all, the MAC Toledo collection is well worth checking out. I’ve got my eye on the lipstick in Sin. MUST.CONTROL.MYSELF!